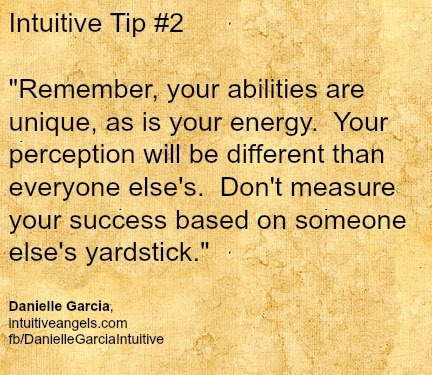 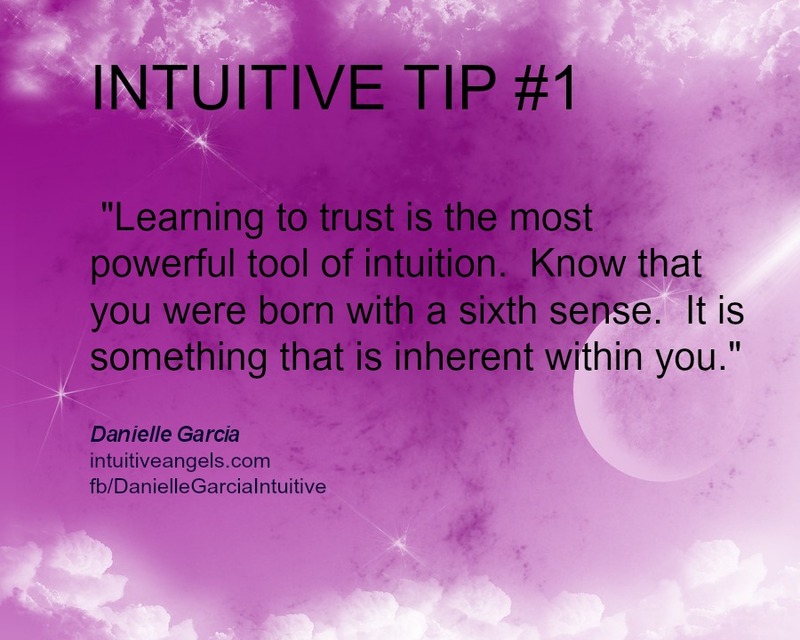 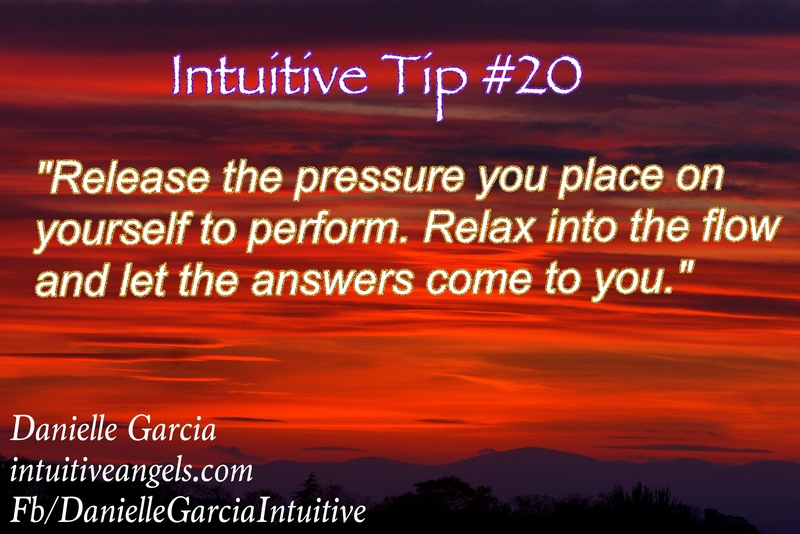 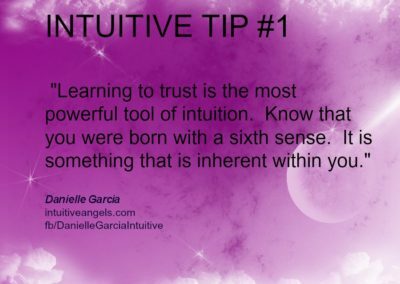 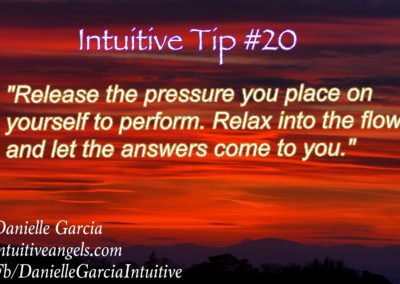 One of the things I love most about what I do is TEACHING and EMPOWERING others to embrace their intuitive abilities. 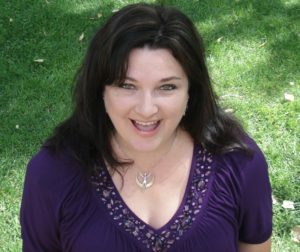 My goal with creating this Learning Center is to share resources and offer online classes that can benefit my students and clients. 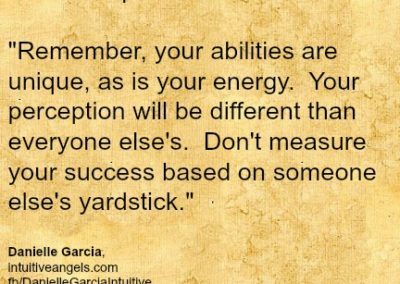 I am blessed and honored to provide this for each of you. 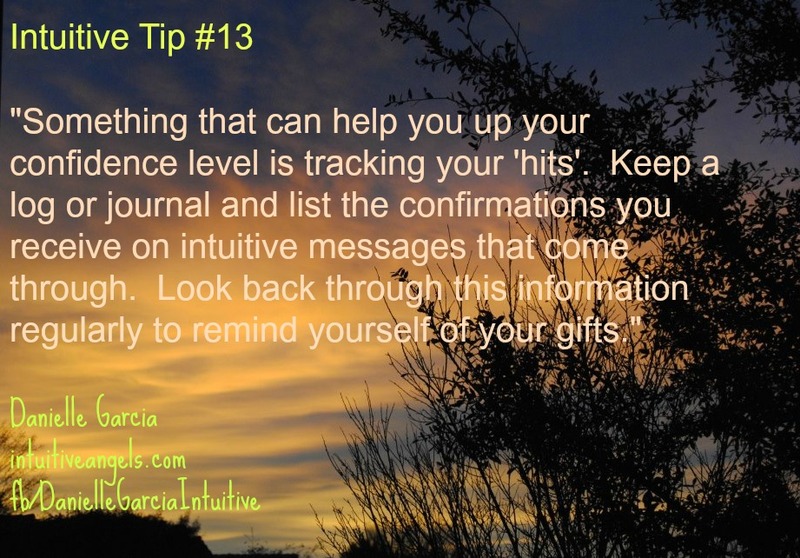 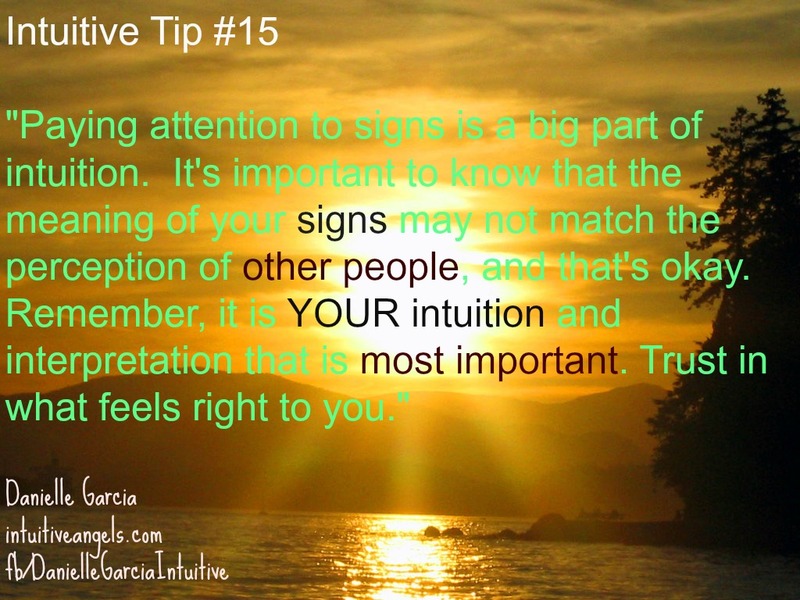 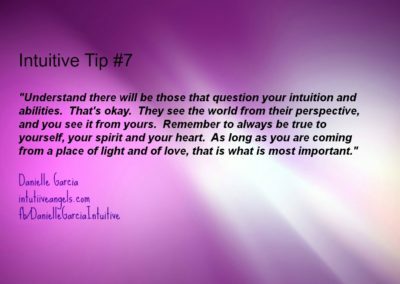 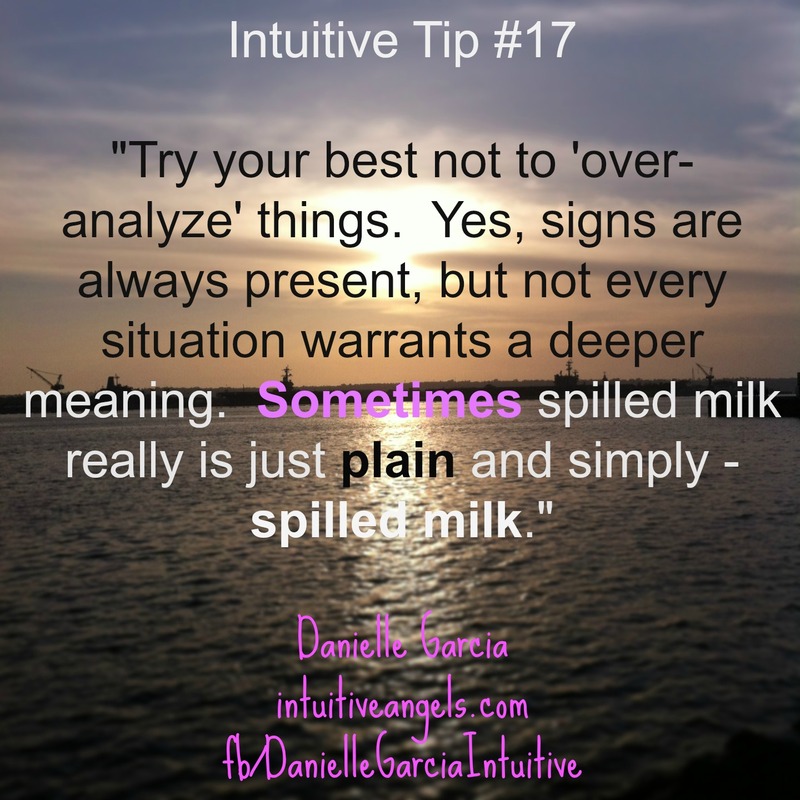 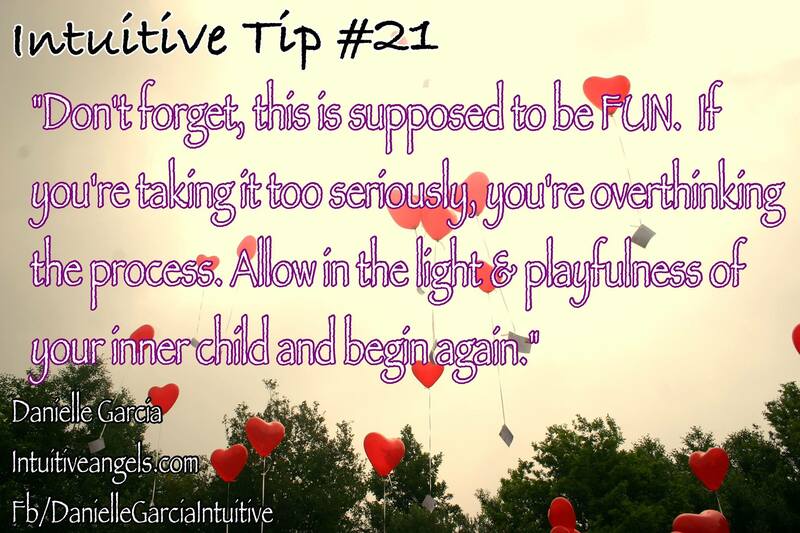 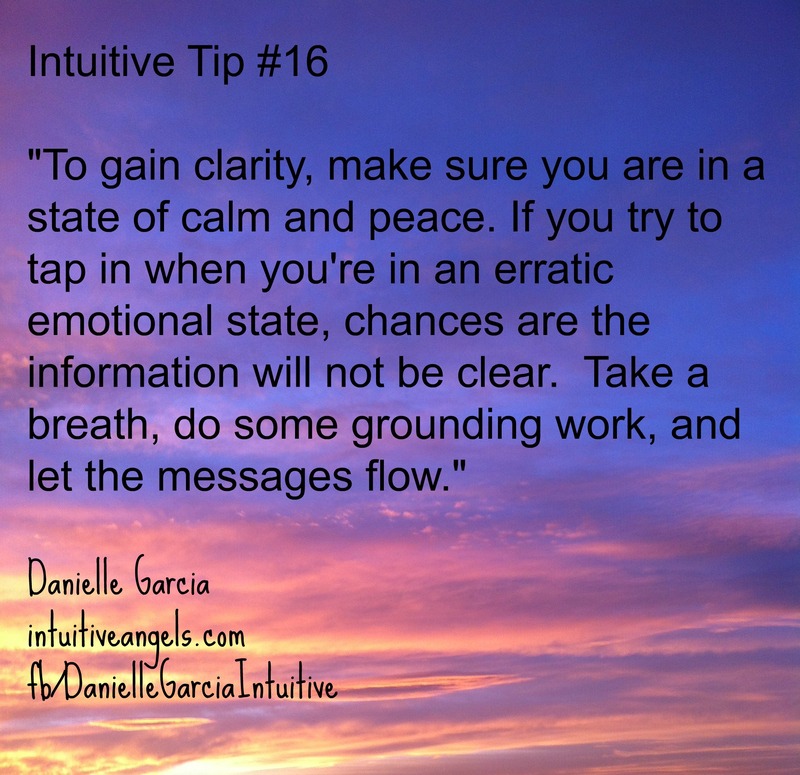 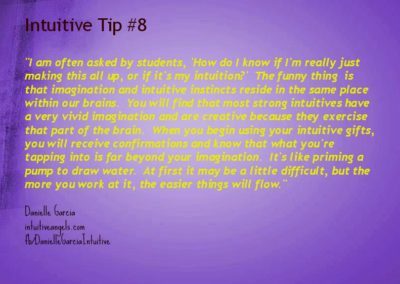 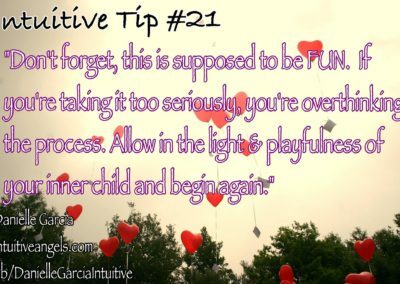 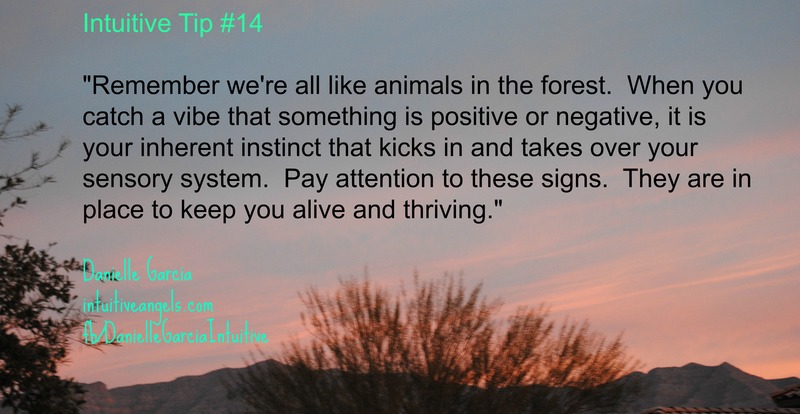 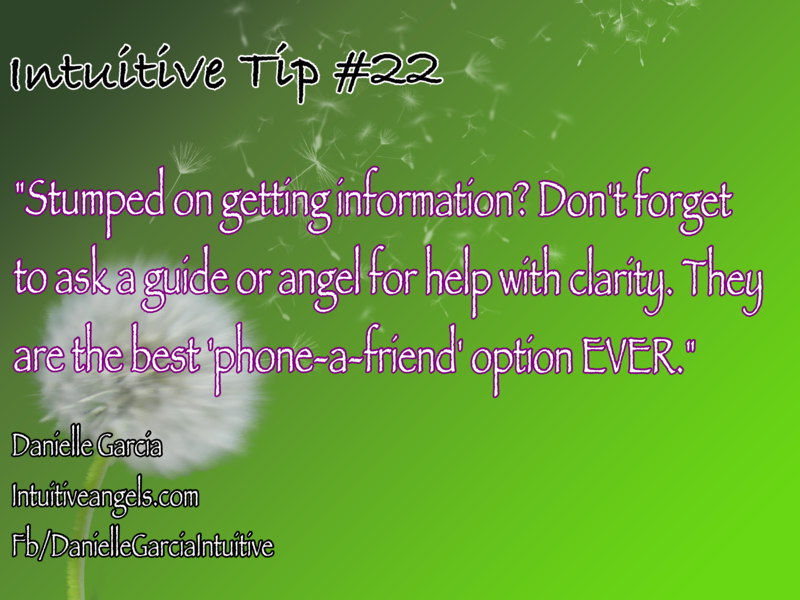 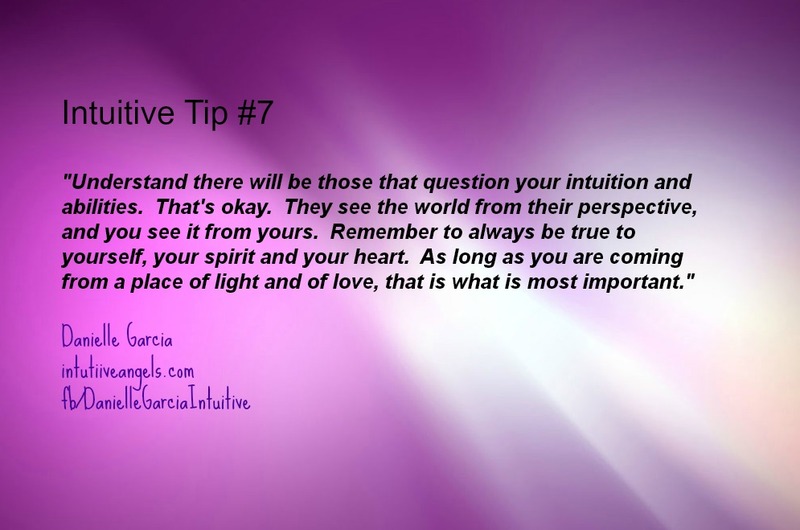 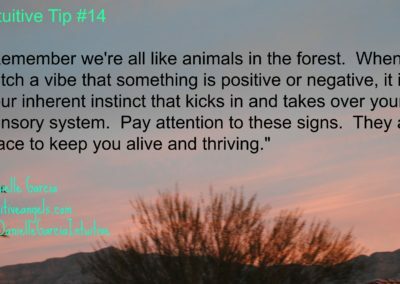 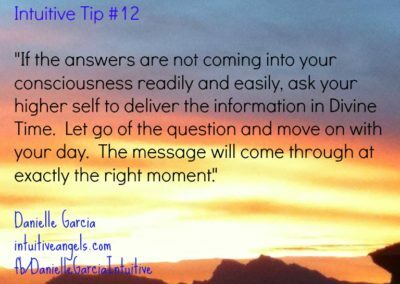 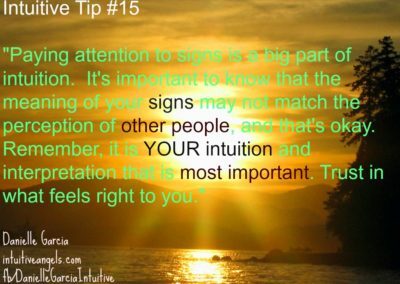 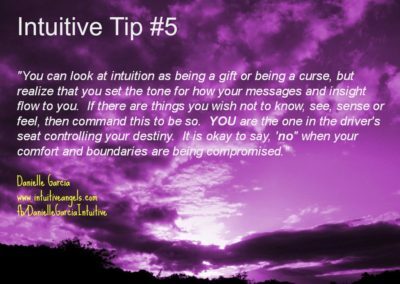 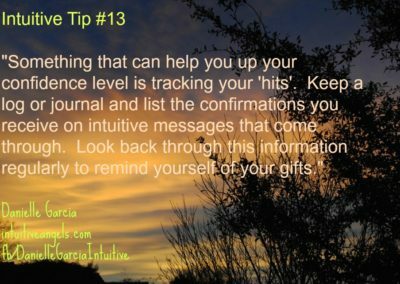 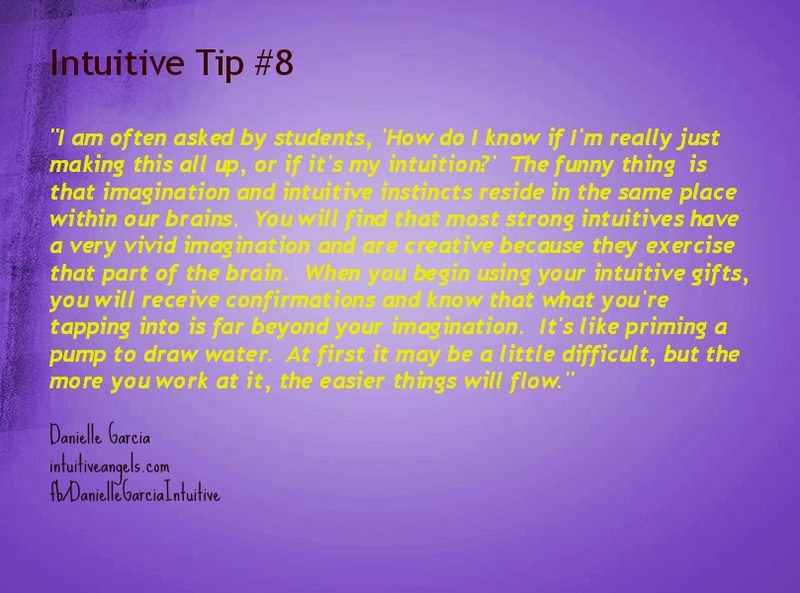 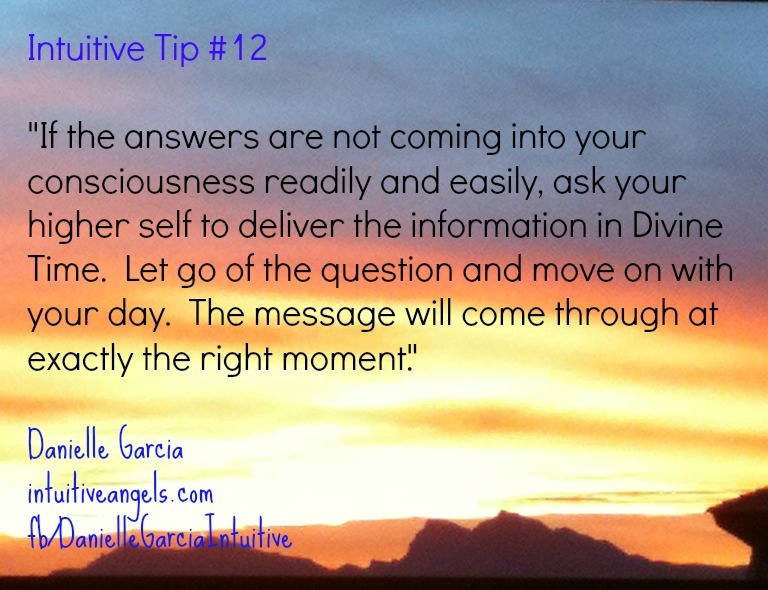 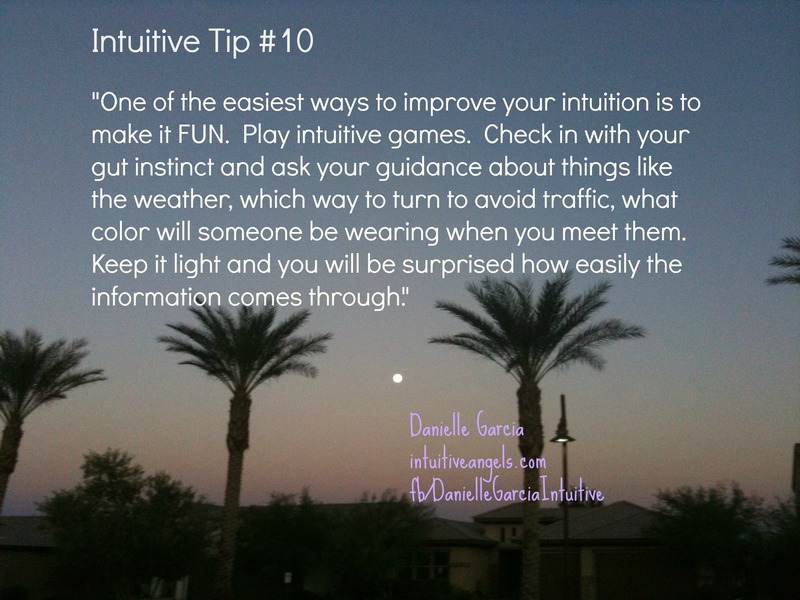 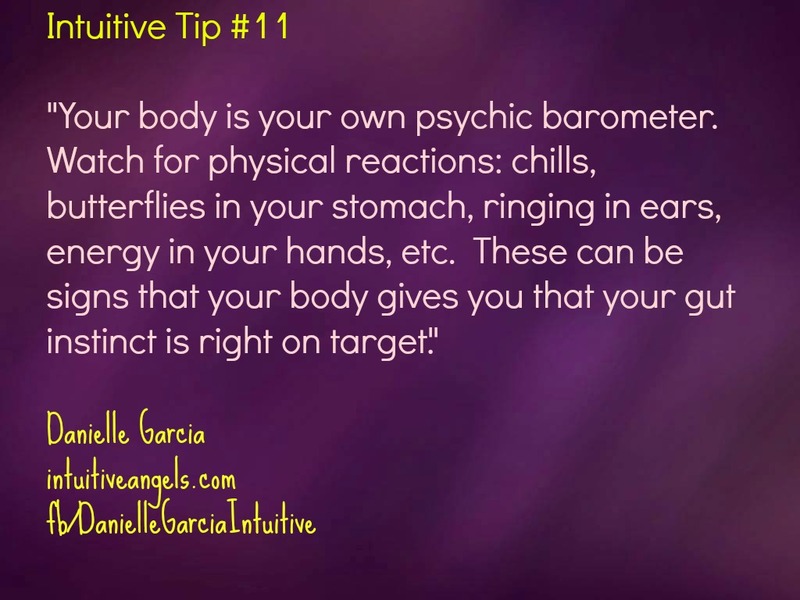 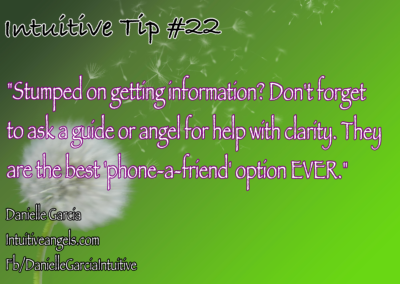 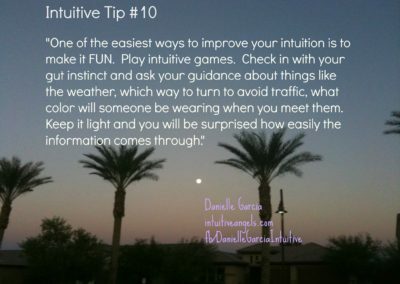 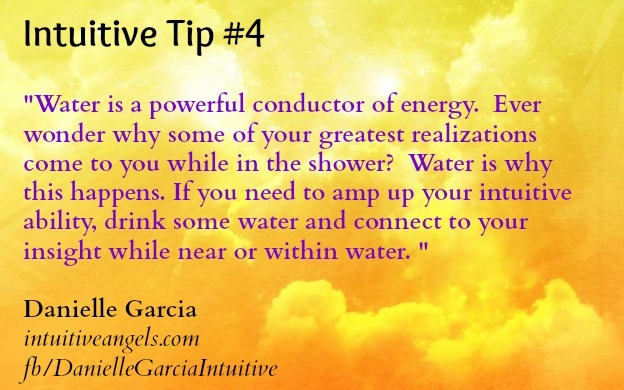 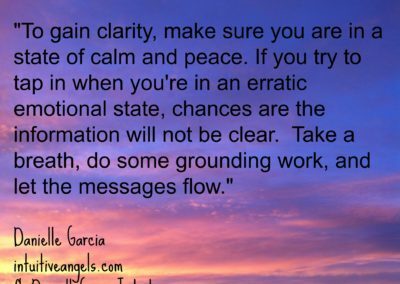 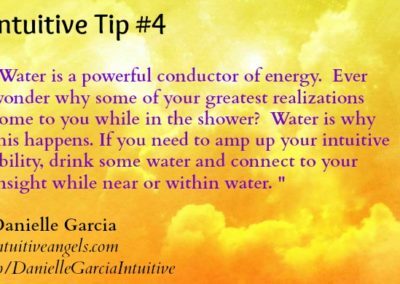 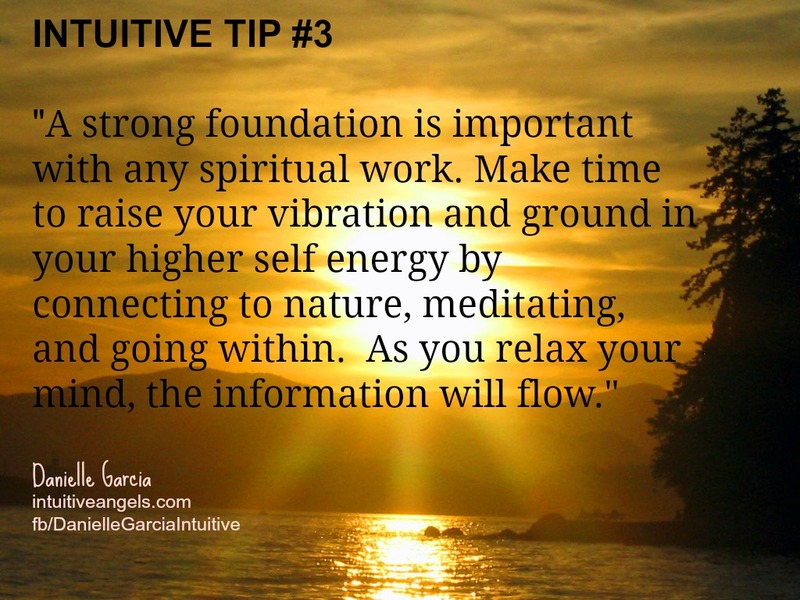 Click on the photo of each Intuitive Tip to bring up the image. 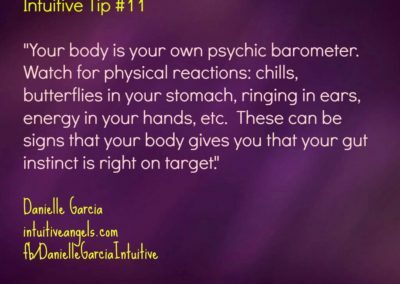 See which ones work for you. 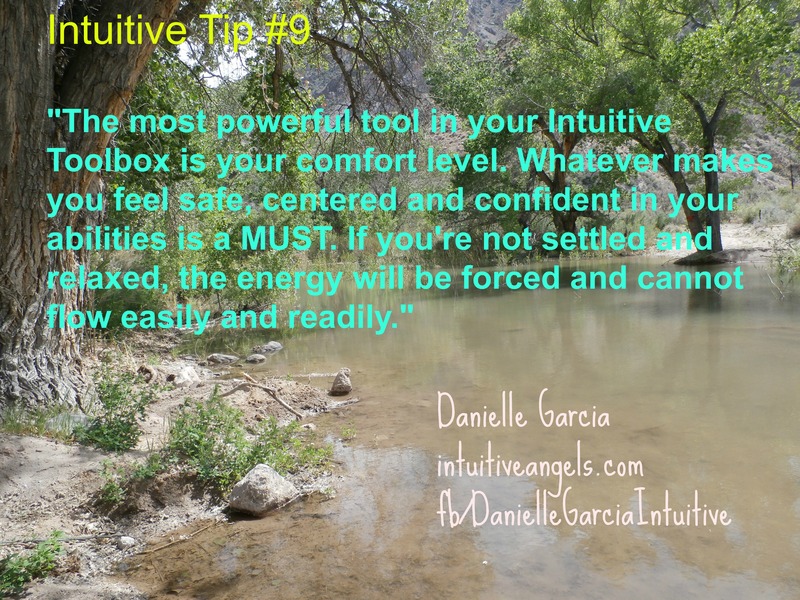 My most powerful tool in my toolbox. 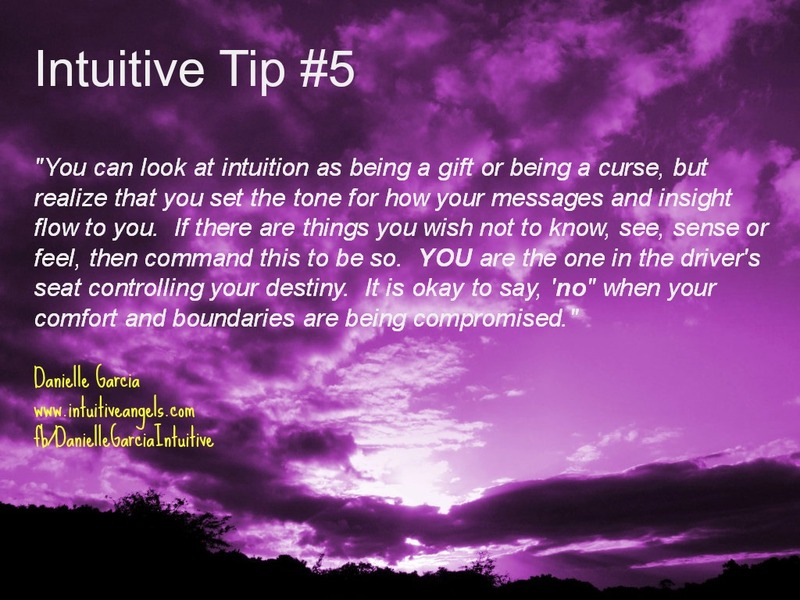 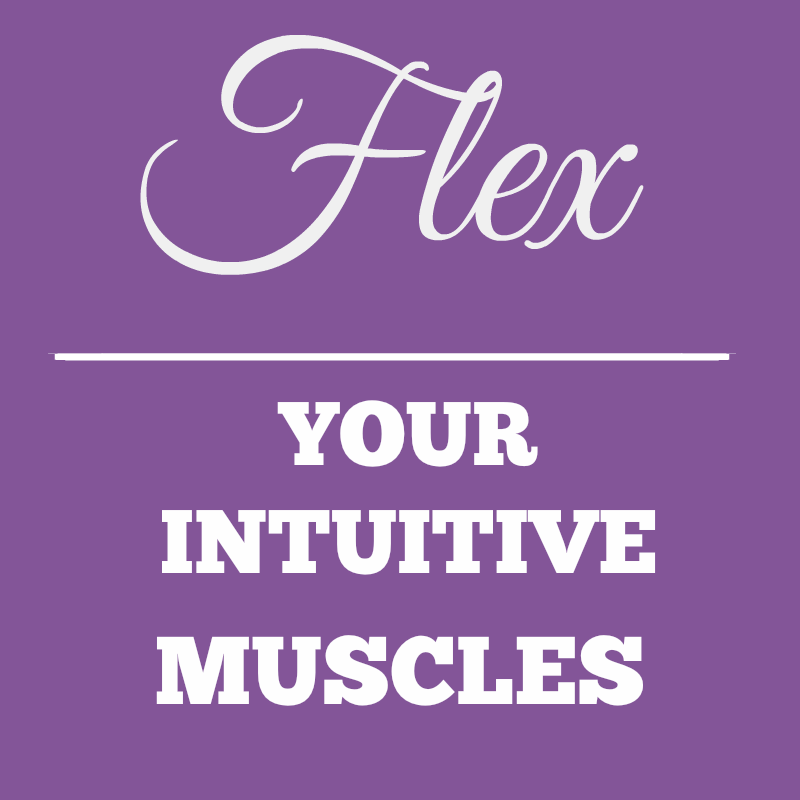 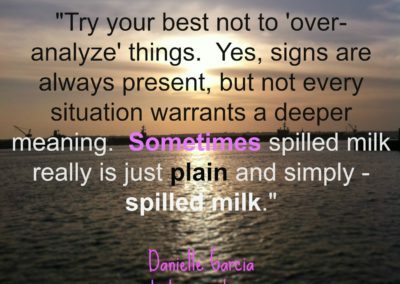 I recommend this to every client, student, sensitive and empath I meet. 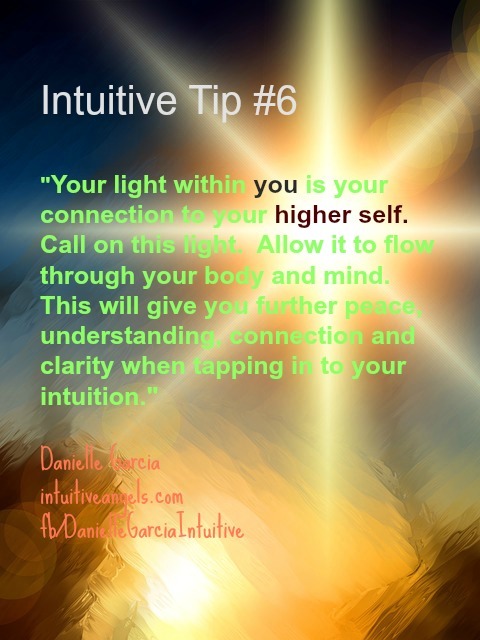 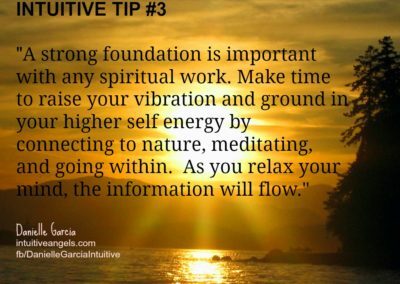 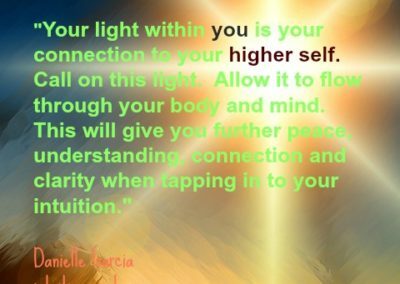 In this exercise, you will learn to call in and connect to your higher self, anchor that light within your power center, release lower vibrations you’ve pulled in from other places, and create your own personal shield of energy.